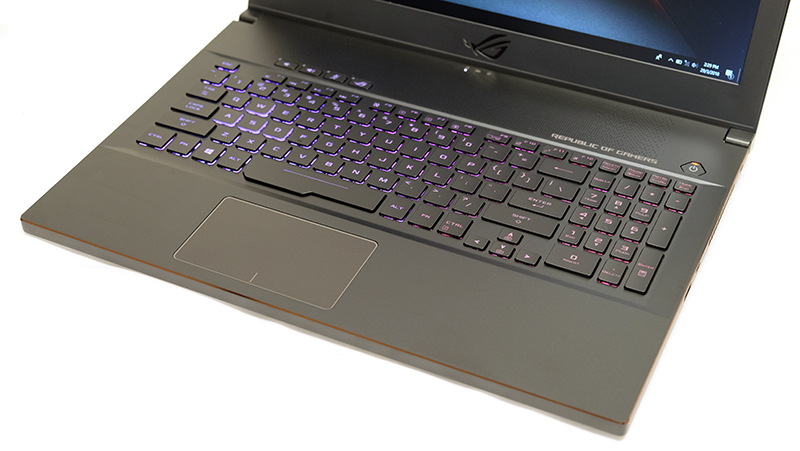 However, while the ROG Zephyrus really stood out with its unique design – the trackpad was located to the right of the keyboard – and novel cooling solution, the ROG Zephyrus M hews to a more conventional design. I was actually slightly disappointed to see this, as the trackpad that also doubled as a digital number pad was one of the things I loved about the original Zephyrus. Still, it’s not difficult to see where ASUS is coming from, as the quirky design could be a polarizing love-it-or-hate-it affair that stood in the way of the notebook appealing to a wider crowd. By choosing to fall back on a more traditional layout with the trackpad located below the keyboard, ASUS is effectively taking a less risky approach. 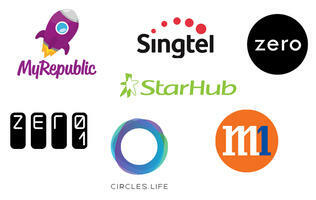 That said, the Zephyrus M still shares a lot in common with the original. The area above the keyboard is still a large cooling vent, and the bottom panel also opens up to increase air flow when the display lid is up. However, the Zephyrus M doesn’t employ NVIDIA’s Max-Q optimizations, and the GeForce GTX 1070 under its hood runs at its original frequency. In order to accommodate this, the Zephyrus M is slightly thicker than the original, measuring 19.9mm to the latter’s 17.8mm. 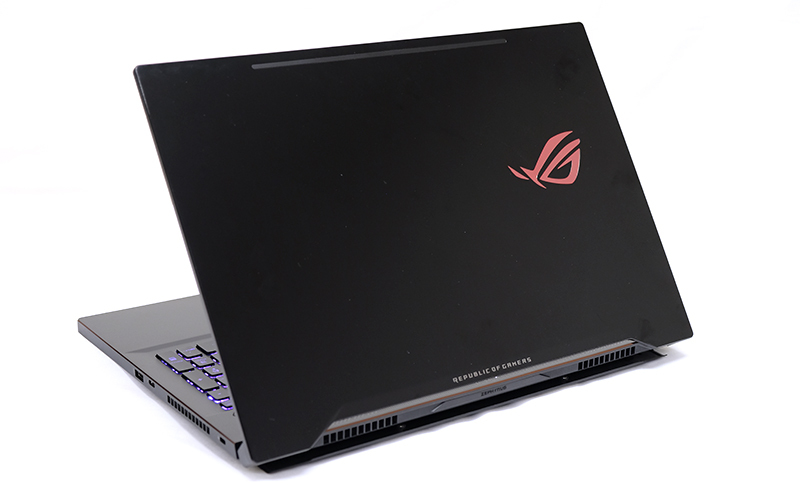 You’ll notice it’s also heavier than the ROG Zephyrus’ 2.24kg, and the additional weight is pretty noticeable when picking up the laptop. There’s also no option for a GeForce GTX 1080, Max-Q or not, and the GeForce GTX 1070 is the best GPU you can get with it. These compromises are reflected in the Zephyrus M’s lower price tag. 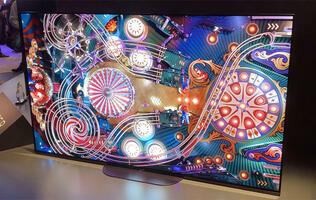 At S$3,898, it is a good thousand dollars cheaper than the first Zephyrus. 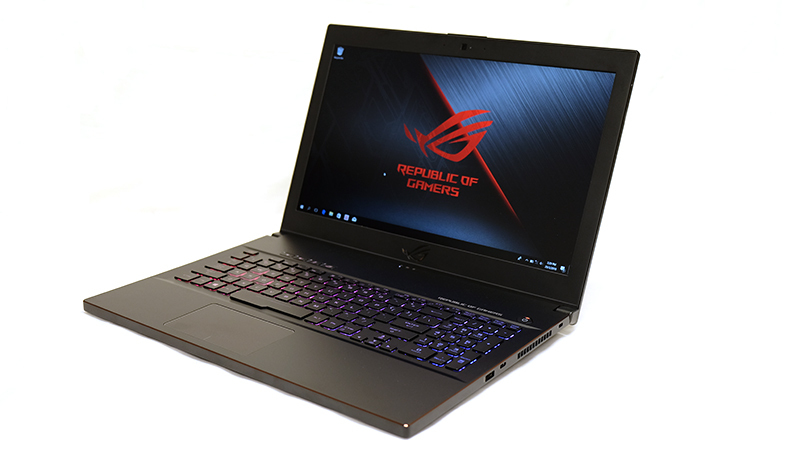 I should point out that this isn't intended as a successor to the ROG Zephyrus GX501, and it's more of an alternative that was designed to have more mass appeal. In fact, the ROG Zephyrus is also getting an upgrade to the hexa-core Intel Core i7-8750H (2.2GHz, 9MB L3 cache) and 144Hz display. Nevertheless, the Zephyrus M is still plenty powerful, and it does improve on the original ROG Zephyrus in certain aspects. For instance, the display has a slightly higher 144Hz refresh rate (the first ROG Zephyrus stopped at 120Hz) and a 3ms response time. Furthermore, the thicker chassis means that ASUS has managed to increase the key travel distance of the keyboard by a hair. It now stands at 1.7mm, up from 1.4mm, and it’s actually reasonably enjoyable to type on. There are a bunch of dedicated hotkeys located above the keyboard for controlling your volume, muting your microphone, and launching the ROG Gaming Center software. I can't help but feel that this design is a lot blander than what the ROG Zephyrus had to offer, but there's no doubt that it's a lot more functional. Another small improvement is the fact that there's now a dedicated Print Screen key, a feature that was oddly missing from the first Zephyrus. The cooling system also resembles that of the original, with two blower fans and five thick heat pipes that cool the processor, discrete graphics, and chipset power components independently. In addition, ASUS says the fans run on 12V instead of the usual 5V, which enables them to spin at higher speeds for increased air flow. The total TDP of the CPU and GPU is rated at 125W, and the additional venting when the lid is opened helps improve air flow out of the chassis and keep the crucial components running cool. 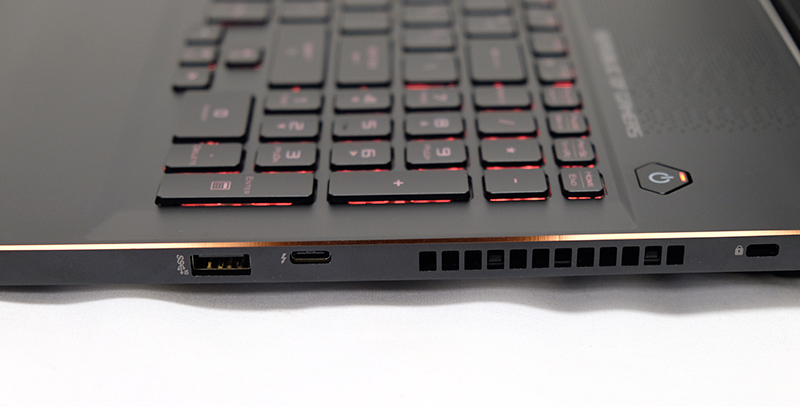 Compared to the ROG Zephyrus, the bottom panel on the Zephyrus M is shorter and sturdier and opens a couple of millimeters wider. 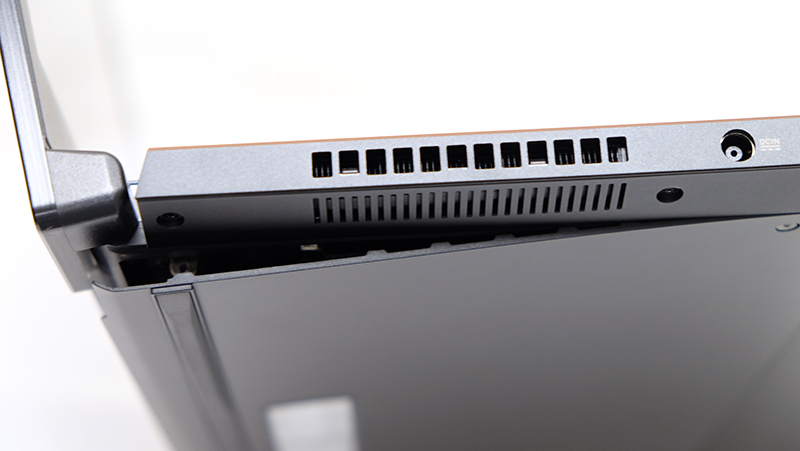 Each blower fan pumps air through dual radiators and exhaust vents that flank the rear corners of the notebook. The radiator fins are super thin and measure just 0.1mm thick, and ASUS says this helps it to maximize the surface area available for heat dissipation while also reducing air resistance. Furthermore, the fins on the sides are angled backward to direct warm air away from your mousing hand. The exhaust outlets are also tilted upward slightly to separate the stream of hot air coming out of the notebook from the cool air entering it. If you’re worried about dust entering the notebook through the vent, ASUS says it has an anti-dust system in place that actively expels particles and dirt through tunnels to prevent build-up in the thermal fins. And while the Zephyrus M may not feature any Max-Q optimizations for efficiency, it makes up for that with switchable graphics modes. 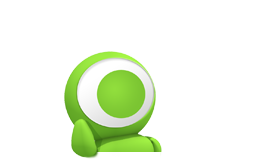 This means you can choose between power-saving (Optimus) or discrete graphics (G-Sync) modes, where the Optimus power-saving mode turns off G-Sync and switches to the laptop’s integrated Intel graphics for non-gaming workloads. 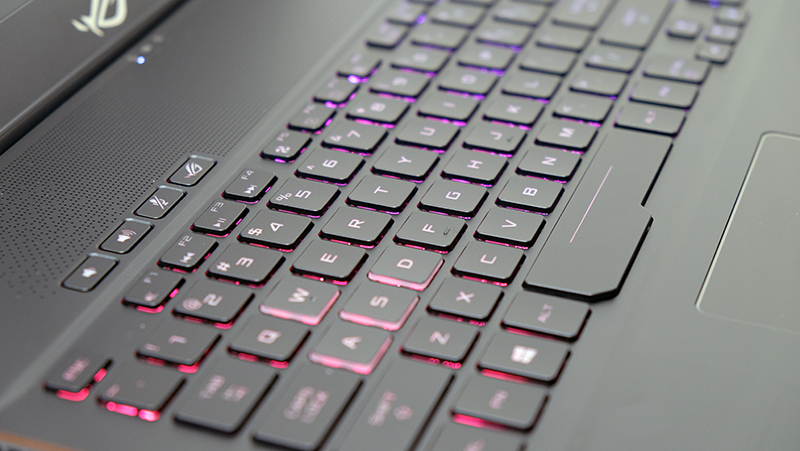 To round things off, the notebook offers a good selection of ports and connectors, taking its cue from the ROG Zephyrus. In total, you’ll find one Thunderbolt 3 and four USB 3.1 (Gen 2) Type-A ports, one HDMI 2.0 output, and a 3.5mm headphone and microphone combo jack. 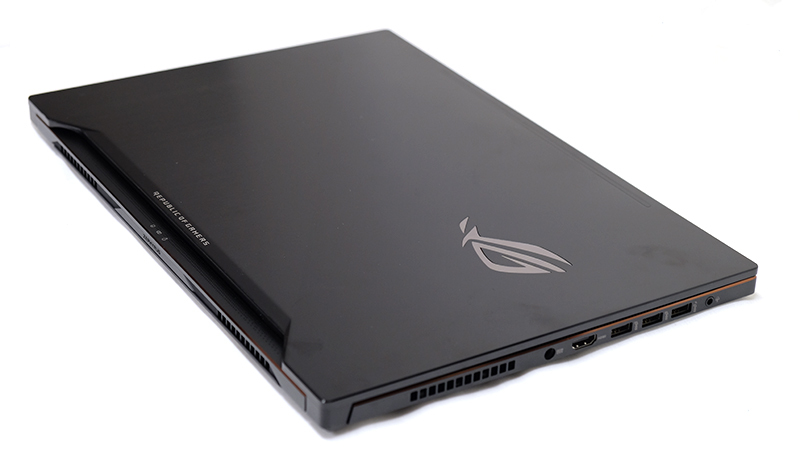 The ROG Zephyrus M (GM501) will be available to buy in early May from ASUS Brand Stores and authorized retailers. 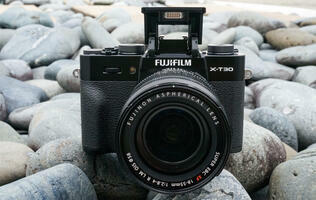 It will cost you S$3,898.